Today was our last day at swimming. We got to go on the slides. It was so much fun! Thank you to everyone at the pool for teaching us to swim. 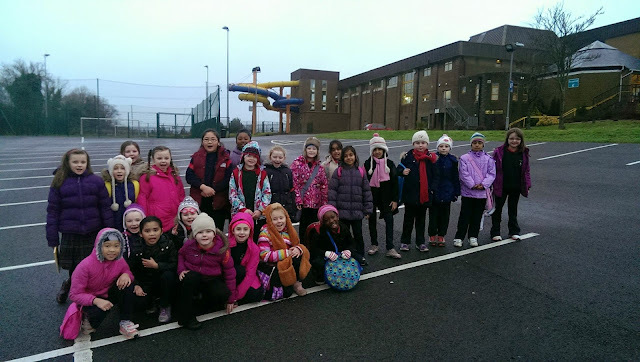 It was the last day at swimming in second class and we got to go on the slides it was so much fun and I can't wait till we do it again In third class. Phoebe! I wish i was in the slides and the swimming was so so so fun.